The most important thing to do in a dental emergency is to stay calm. Call us as soon as possible so we can assess the damage and get started on a treatment plan. Keep a knocked out tooth moist with your saliva or milk, and be sure not to touch the roots. Yes! You shouldn’t have to wait to receive quality dental care, especially in an emergency. At Origin Dental, we offer same day appointments so we can accommodate our patients if and when they experience a facial trauma or dental emergency. If you are in pain, bleeding, or injured, call us immediately and our compassionate, efficient team will help get you smiling again. What counts as a dental emergency? How do I know if I’m having an emergency? Dental trauma like a knocked-out or impacted tooth (a tooth that has been pushed back into its socket) is definitely an emergency. Teeth that are loose, chipped, cracked, or otherwise damaged are also serious emergencies. Even more common issues like toothaches and gum disease count as emergencies. As a general rule of thumb, a dental emergency is any condition that is causing yourserious pain that you cannot treat or fix on your own. If your issue fits these two criteria, contact Origin Dental for a same-day appointment immediately. Dental emergencies can occur at any time, and the Origin Dental team is standing by to help our patients if you’re in need of care. If you are experiencing any of the following, call us immediately to schedule a same-day appointment: A tooth that has been knocked out or chipped, excessive bleeding, old dental work that has fallen out or become loose, or extreme pain. Visit our conveniently located office at 9200 Scranton Road, Suite 101, San Diego, CA 92121 to get quality dental care that will relieve your pain. What should I NOT do in a dental emergency? In general, you should avoid going to the emergency room unless you believe you have a life-threatening injury (broken jaw, trauma to head or neck, bleeding that will not stop, etc.) For the most part, oral injuries are not life-threatening, and emergency rooms will typically refer you to a nearby dental office for treatment. Most importantly, don’t wait to schedule an emergency appointment or come in for professional care. If you have a serious issue like a cracked tooth, pulled-out crown, or a toothache, the issue is not going to go away on its own. If you wait too long, your tooth could become compromised, and may even require an extraction. What is a traumatic dental injury? Dental injuries can occur as a result of sports mishaps, automobile accidents, or bad falls. If you've experienced a traumatic dental injury or have a tooth that has been knocked out or chipped, call us immediately to determine necessary treatment. Any dental injury, even if it seems mild, requires examination by a dentist to ensure that your smile stays healthy. Sometimes, neighboring teeth can suffer an additional, unnoticed injury that can only be detected by a thorough dental exam. Visit our office for a same-day emergency appointment. Why is it so important to get emergency care right away? Fast treatment can be the difference between saving your tooth and losing it. If your tooth is knocked-out (avulsed), it usually must be re-implanted in the socket within an hour or two to be restored. Otherwise, the tooth may begin to be rejected by your gums when it’s placed back in the socket. Emergency care is also essential because it’s the best way to reduce your pain and discomfort. You can treat some pain and discomfort on your own by using gauze to absorb blood, taking over-the-counter pain relief medication, and applying ice packs to the site of your injury, but these are only “stop-gap” solutions. To treat your issue and address the cause of your pain, it’s important to see an experienced emergency dentist, like Dr. Victor Tran, as soon as possible. Getting emergency care right away will save you both time and money. 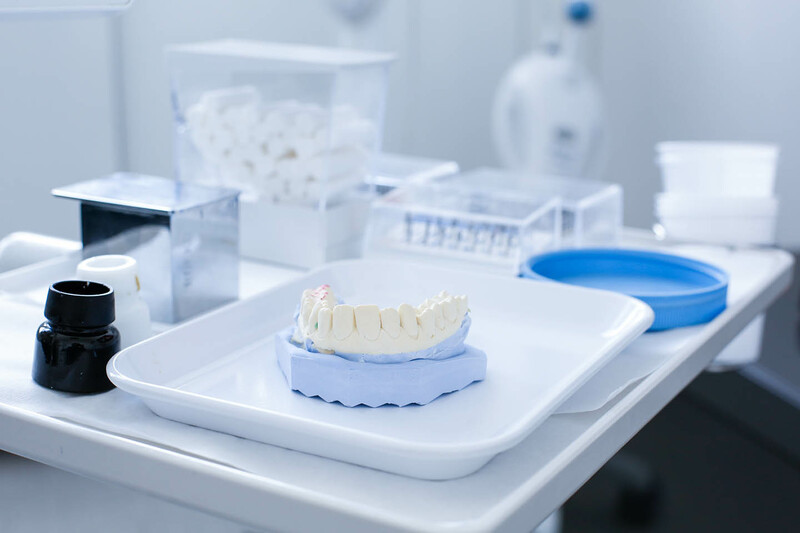 Waiting too long to get treatment can result in more serious issues that require extensive dental work to repair, such as infections and tooth loss.